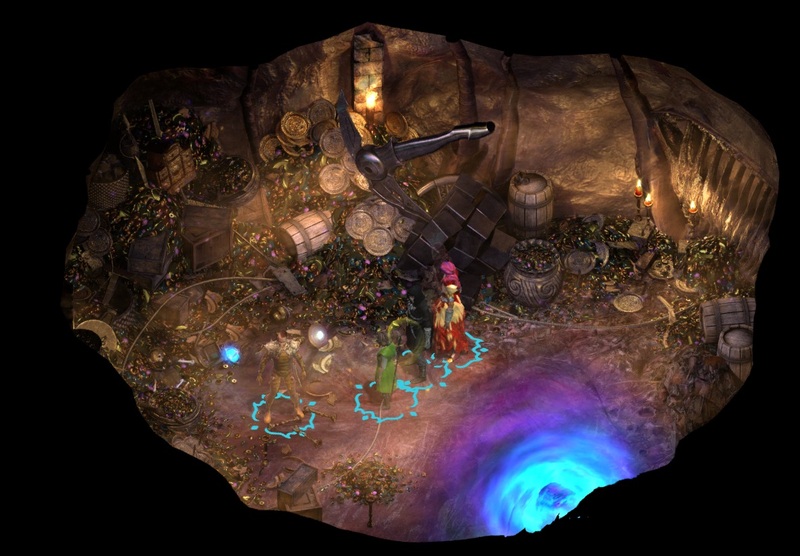 Murdens' Treasure Vault is a location in Torment: Tides of Numenera. To enter this place, you need to defeat tiny Maws in Old Slave Block. Multiple valuable cyphers can be found here, along with a quest item Black Metal Frame, and a Astronomical Merecaster.